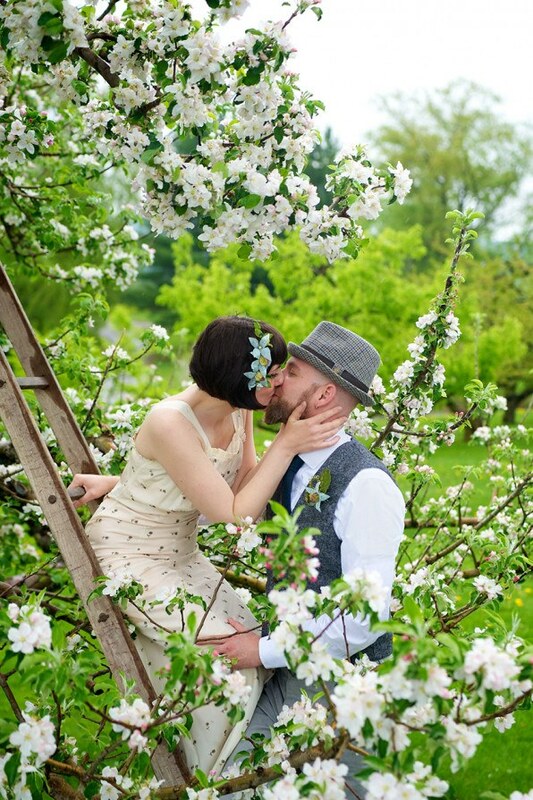 Located in historic Walpole, New Hampshire, Alyson’s is a unique 450-acre apple orchard with four distinct and beautiful wedding sites, a stunning reception hall, and three on-site accommodations. 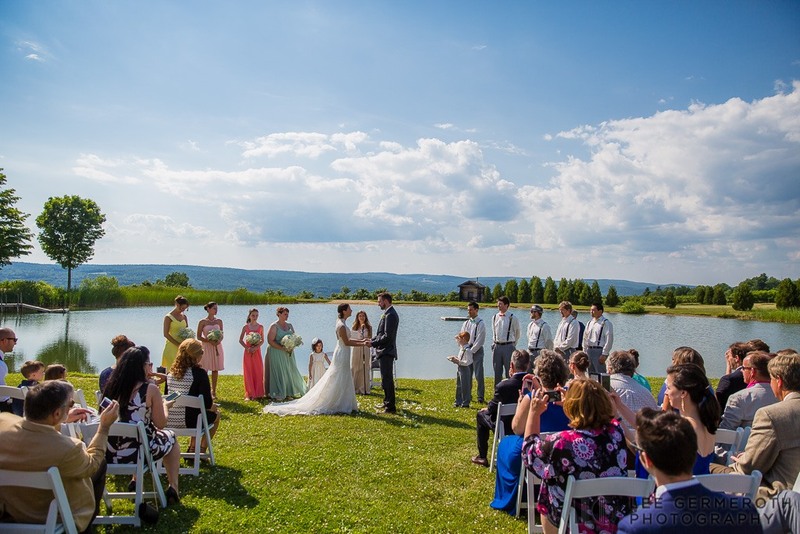 Experience the beauty and serenity of this pastoral setting by celebrating your marriage in country elegance. 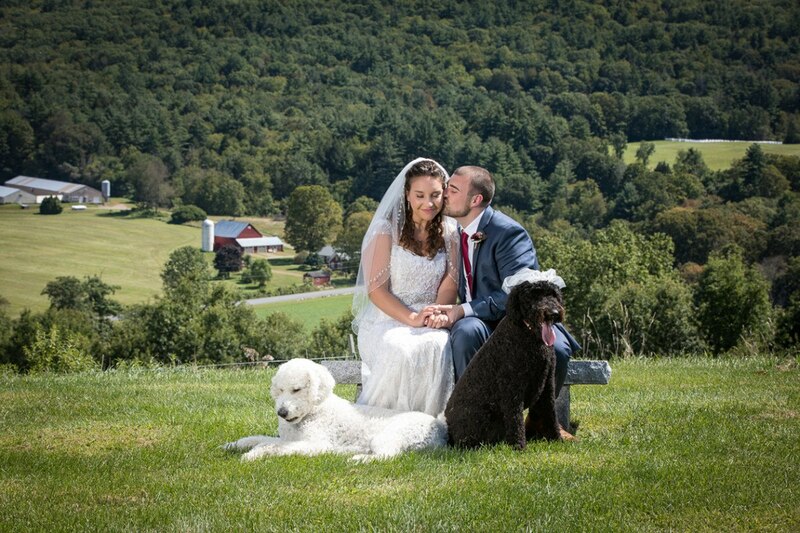 Alyson’s Orchard is known for hosting some of the finest destination weddings in New England. Bring your family and friends and stay for the weekend at the restored 1860s farm house and rustic Lodge. At Alyson’s, they believe that one of the most important days of your life doesn’t have to last just one day! The old dock has seen a lot of love. 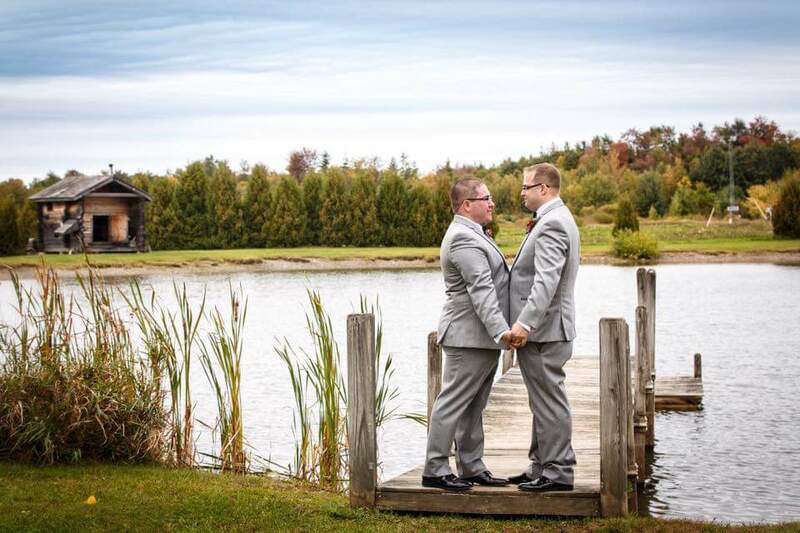 Alyson’s welcomes and honors everyone who wishes to be married at the Orchard. 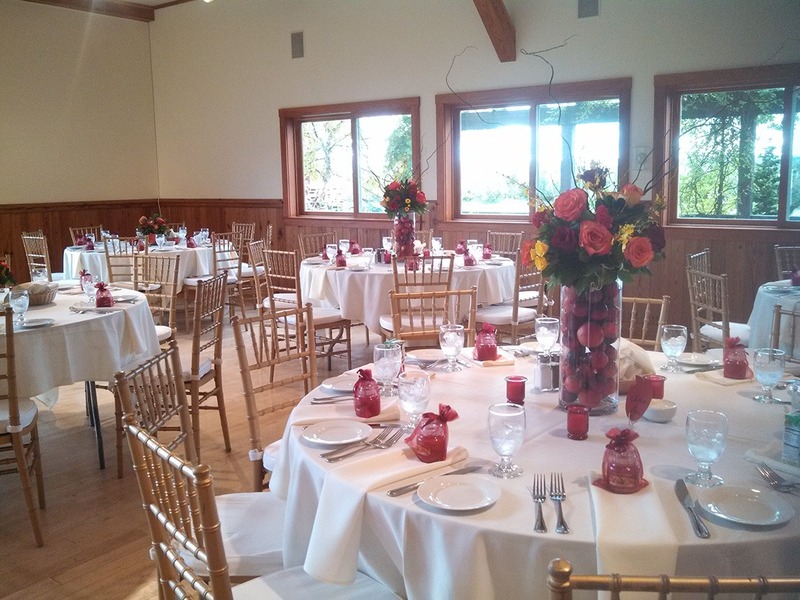 The stunning Orchard Room can accommodate 200 guests for your reception and dance party. 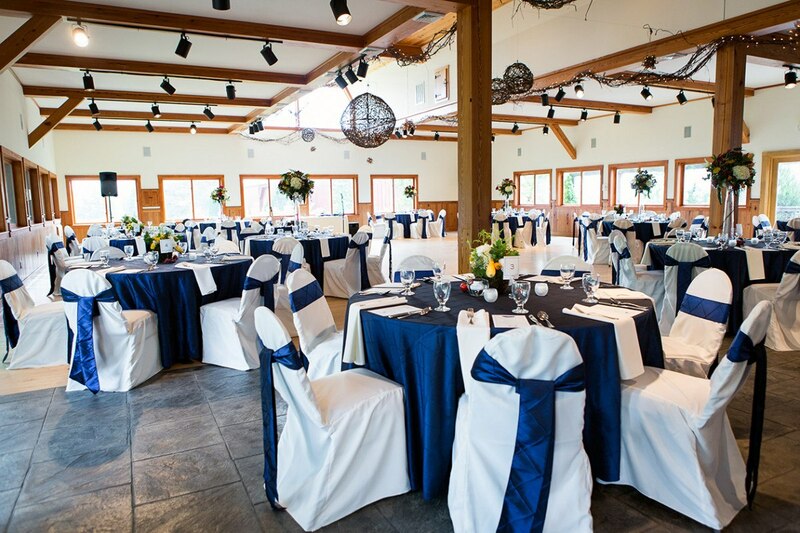 Your choice of personalized décor will transform the beautiful Orchard Room from rustic to elegant. Apple blossom time is a favorite, but every season is spectacular at the Orchard. 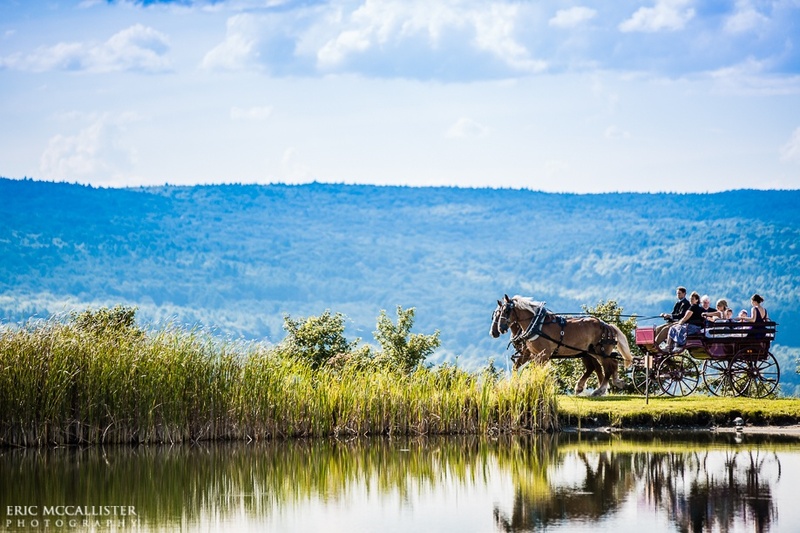 Add a touch of rustic chic to your special day by renting a local horse and carriage. The Sauna at the edge of the pond is just one of many amazing and unique photo opportunities at Alyson’s Orchard.